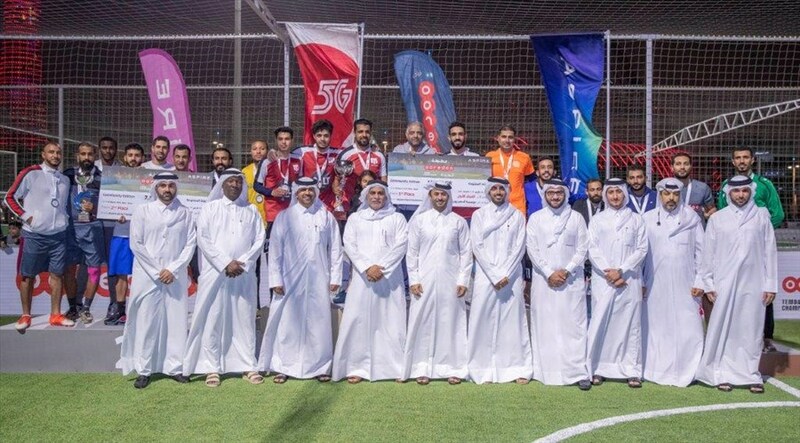 During the final matches of the ‘Ooredoo Temba’ championship, which was organised by Aspire Zone Foundation (AZF) in partnership with Ooredoo, Al Khaleej Takaful were crowned champions in the corporate category and Salt 2 took the trophy in the football enthusiast competition. 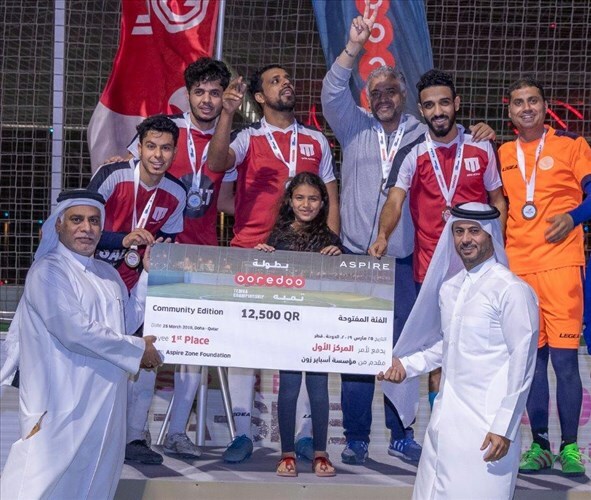 With more than 120 players taking part in this year’s tournament, Al Khaleej Takaful managed to beat Ooredoo 7-4 in the corporate category final. 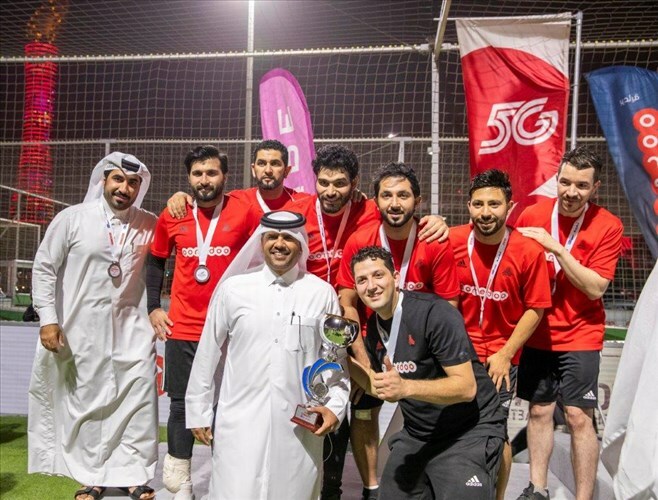 Bravo Design came third after winning 9-5 against Qatar Insurance Company. As for the football enthusiasts’ category, Salt 2 beat Samla with a winning result of 13-7. Leaving the third position to Salt 1 who defeated Al Zaeem 11-7. The winning teams found their way to the podium as awards were announced, the winners took home 12,500QAR, second place winners received 7,500QAR and the third position took 5,000QAR. 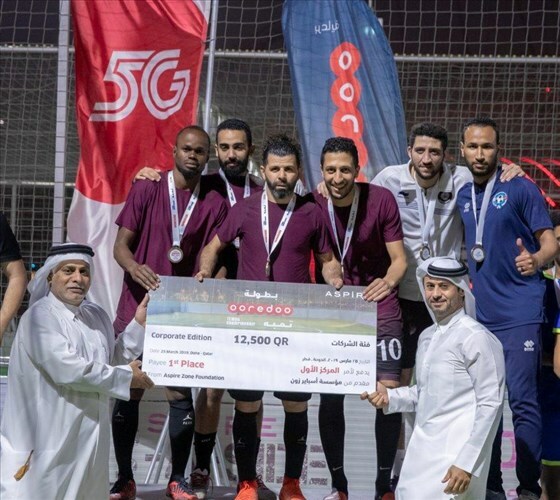 The awards were presented by Mr. Mohammed Khalifa Al Suwaidi, CEO of AZF, Mr. Yousuf Abdulla Al Kubaisi, Chief Operating Officer of Ooredoo Qatar, Mr. Abdullah Aman Al Khater, Director of Events and Venues at AZF. The second and third position awards were presented by Mr. Nasser Abdullah Al Hajri, Director of Public Relations and Communications at AZF, Mr. Nawaf Al- Awjan, Deputy Director Venues & Events at AZF, Mr. Abdullah Al-Mohannadi, Director of Events at Ooredoo, Mr. Mohammed Al Ansari, Director of Events and Conferences at Ooredoo. 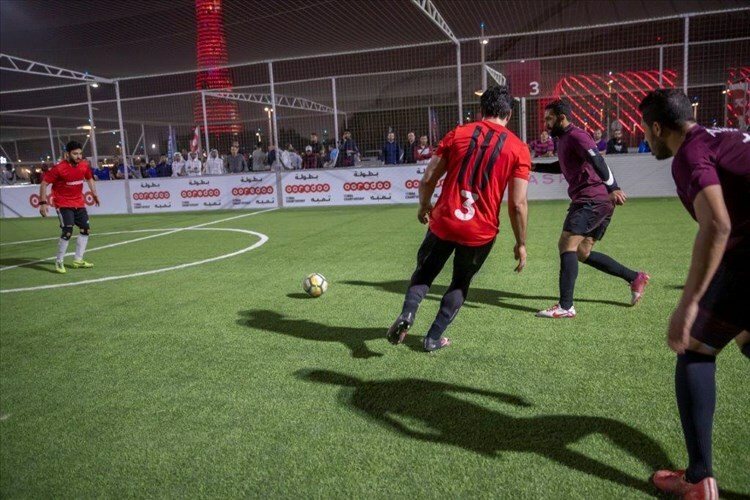 "Today, we witnessed a huge turnout from football enthusiasts and corporate employees. By adding the corporate category, we increased the allocated spaces to strengthen social ties in a fun and a competitive way. I congratulate the top three teams and honour the high spirits they have shown throughout the tournament.” Nasser Al Hajri, concluded. 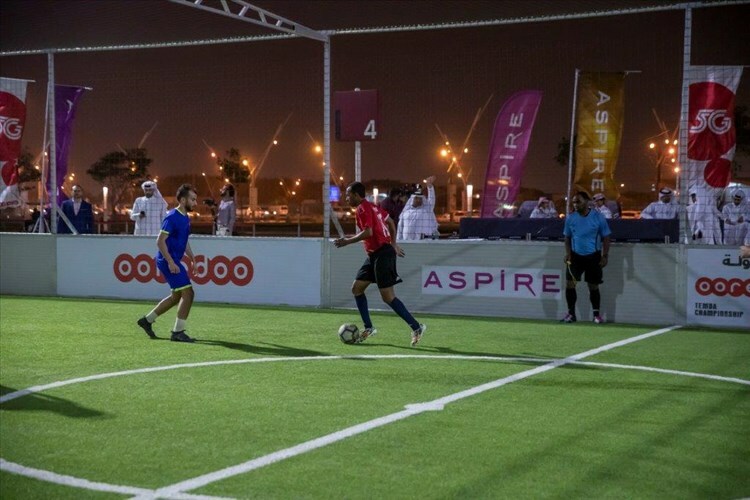 The tournament reflects the keenness of institutes across Qatar in building an active and sportive society by nurturing a passion for football in the country. 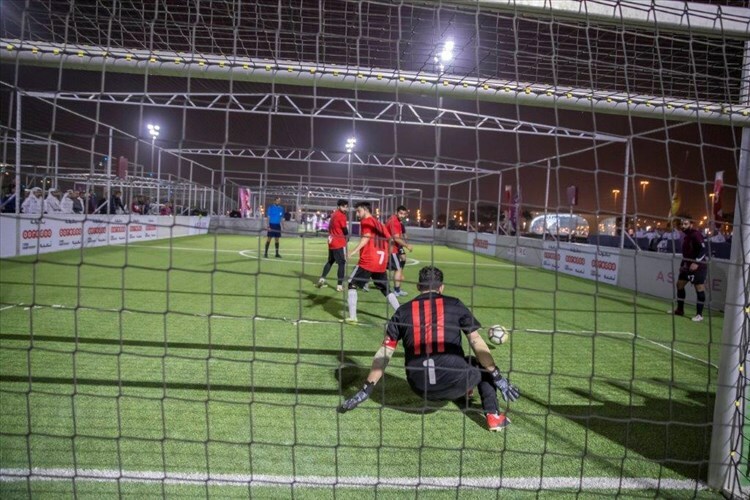 The last two editions were huge successes, with more than 160 football enthusiasts in Qatar taking part. 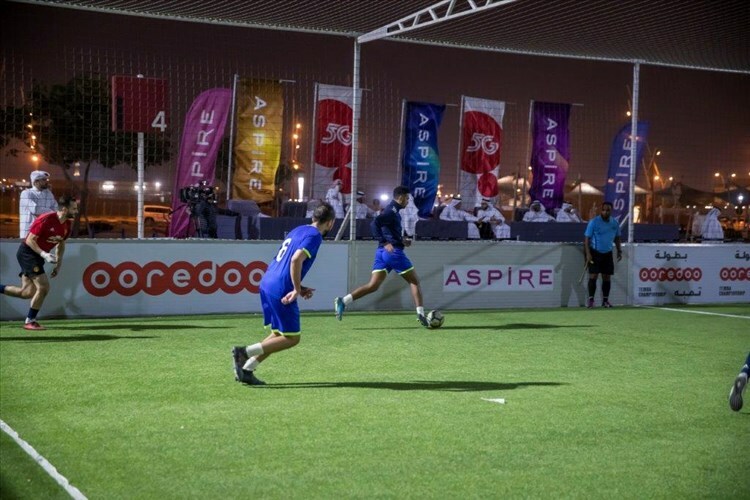 The world-class football pitches at AZF are designed to meet international and European criteria and incorporate advanced solar technologies. 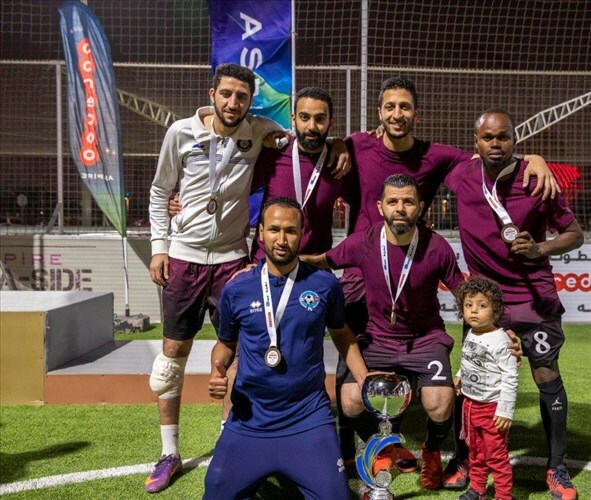 In the upcoming few days, AZF will announce the details of the third edition of the Embassies Futsal tournament which is sought to see the participation of diplomatic representatives and head of missions from the embassies in the State of Qatar.